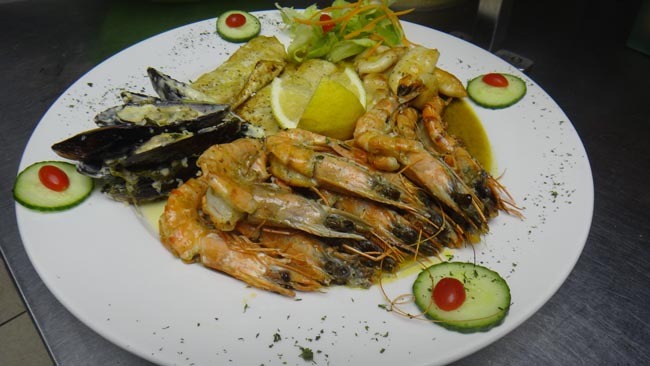 Win a R200 Meal Voucher with D’ouro Restaurante Mocambicano! 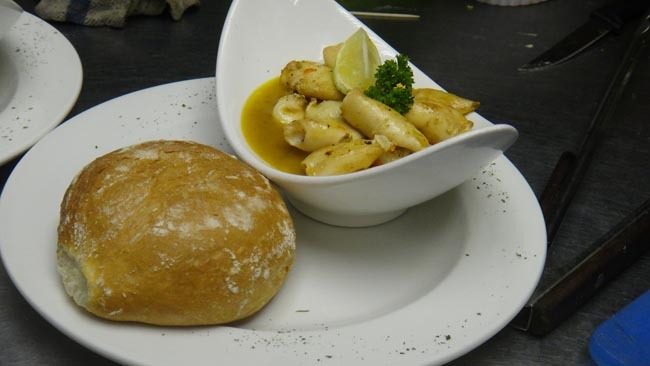 Situated in the heart of the Umhlanga Village is the Ponta D’ouro Restaurante MocambiÃ§ano. 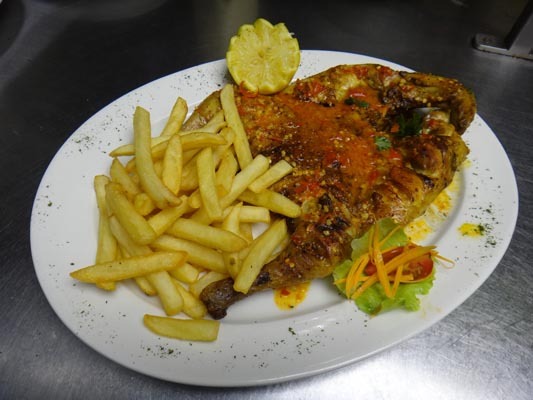 Owned by cousins Paulo and Timothy Rodrigues, who not only add their personal touch as hospitable hosts, but with their Mozambique heritage and Portuguese flare you will find that most of their dishes are based on traditional family recipes. The infusion of flavour and taste creates a unique and exciting food experience for all. 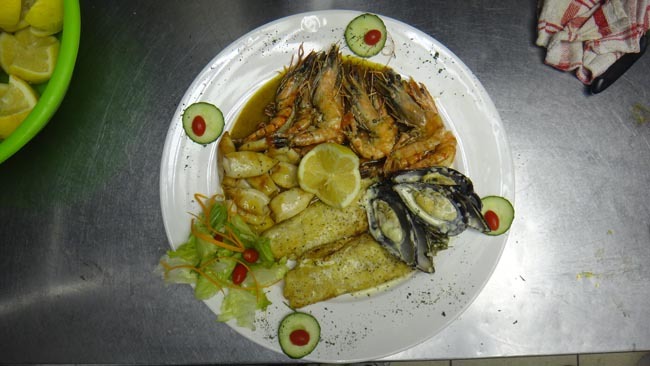 Ponta boasts a delicious menu to choose from including mariscos (seafood), frango (chicken) and carne (meat) dishes and for those who are undecided, go check out the combo’s on offer! To any vegetarian Durbanites out there fear not, you have not been forgotten. There is the the caldeirada de grao (chickpea stew) for you to try! There is certainly something for everyone, including the kids. 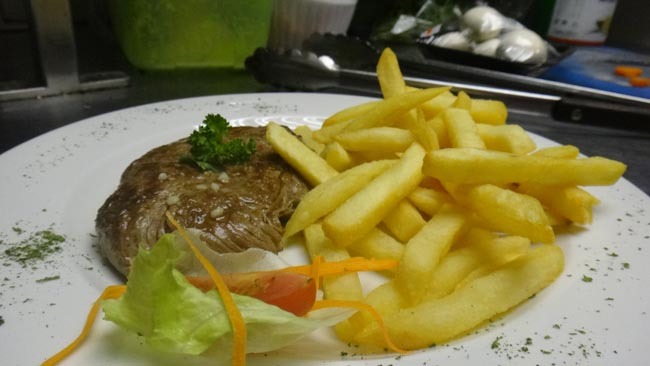 The portion sizes are decent and reasonably priced, service is friendly and spot on. I had the chicken prego with potato wedges and milho frito (a Portuguese cornmeal fritter) and I can tell you I will definitely be going back for more! Now that you have heard what I have to say, why not check it out for yourself? Make a booking or just pop by at random and enjoy a lazy afternoon or a romantic evening in the relaxing ambience that Ponta has to offer. Just don’t forget to try the RnR’s, a signature favourite. 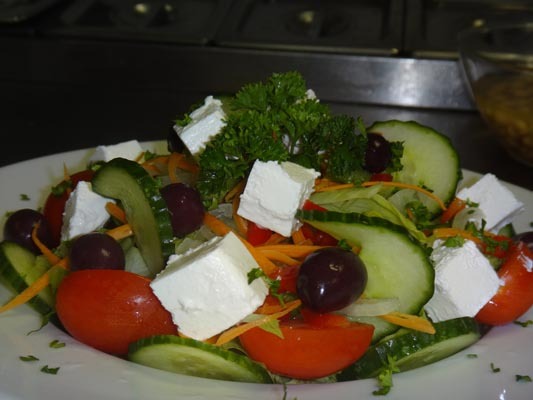 Open 7 days a week from 12h00 out of season and 10h30 in season till closing. 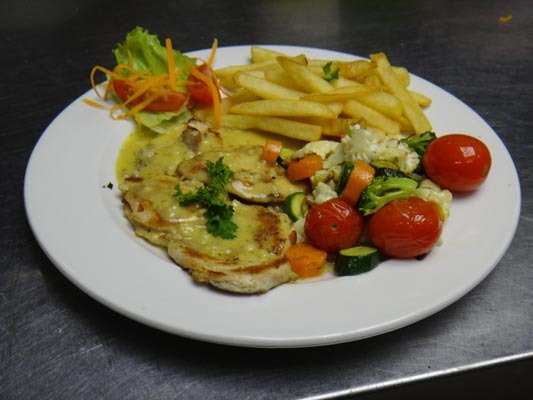 We are giving away a R200 meal voucher to one lucky Durabnite! Simply comment below to enter. Comment below and stand a chance to win a R200 meal voucher. Competition opens on 26 June 2013 and closes at midnight on 28 June 2013, South African Standard Time. One winner will be randomly drawn on 29 June 2013. Durbanite reserves the right to change the draw date. The winner will be notified via the Durbanite Facebook page within 24 hours of the draw taking place. The prizes are non-transferable for cash. If you are the winner, a copy of your South African identity document or passport will be required as proof that you are in fact the winner whose name was drawn. Employees, agents of or consultants to Durbanite, their immediate family members (parents, children, brothers and sisters), spouse(s), life partners, business partners and associates are excluded from this competition.